There are times when you just need to plug your headphones in and drown out the world. 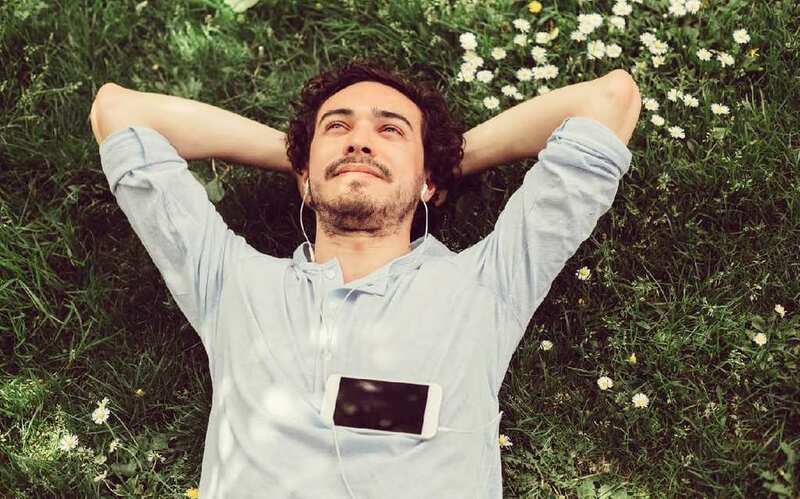 It’s a great way to clear your mind and relax, but what should you listen to? 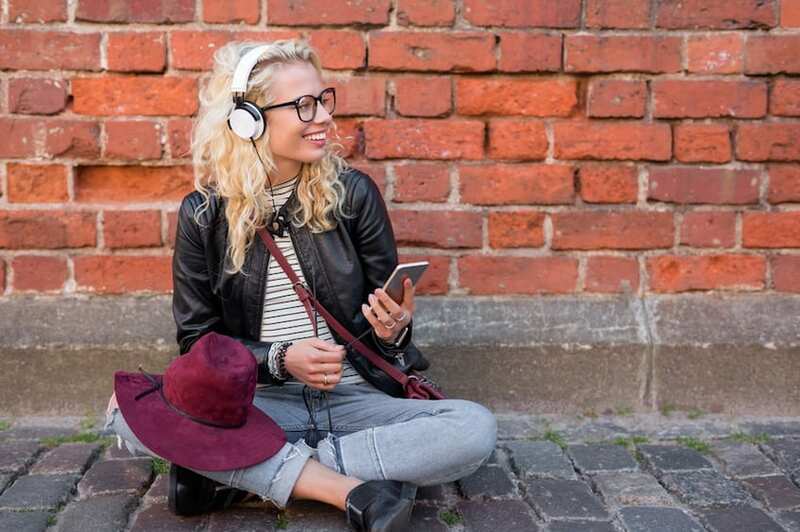 If you’re not in the mood for some music, you can always give podcasts a try. They’ve grown immensely popular over the last few years, and there’s so many for you to choose from. If you want something that will lift your mood and put a smile on your face, these are the best podcasts for the job. If there’s anyone who knows about how to be happy, it’s Gretchen Rubin. At least, she’s certainly gotten a lot of experience uplifting people and making them feel more satisfied with their lives. She’s been at it for over a decade, having released her book The Happiness Project back in 2009 – a book which became a New York Times Bestseller, no less. Now, Rubin spends a lot of her free time with her sister spreading a message of positivity through their podcast. Via weekly episodes, you can listen to the woman talk about common problems and how to overcome them. With any luck, it’ll give you the inspiration to deal with your own issues and feel happier in life. Lori Harder has done a lot with her life, including being a cover model and fitness world champion. However, perhaps the most fulfilling things she’s ever done was becoming a self-love expert. Through her tri-weekly podcast, she shares the secrets to being truly happy, and you might be surprised by what these are. Harder isn’t a woman that wants to lecture you in every episode; she just wants to make people smile with her naturally optimistic personality. Her happiness is definitely infectious, and there’s a lot worth learning from this self-help guru. Sometimes when you need your mood lifting, you just need to listen to other people having fun. That’s the kind of thing you get from Forever35, a podcast hosted by Kate Spencer and Doree Shafrir. The women have no shame when it comes to being open and honest, and they come out with the most unexpected things during their bi-weekly episodes. Even though you don’t know these women, it’s easy to feel like a part of their group as they laugh about their lives and share advice you never realized you needed. It’s easy to get lost listening to Forever35, and you’ll come out of their episodes with a smile you just can’t shake. If you feel you need a life coach look no further than Jen Wille’s podcast, First + Foremost. She isn’t afraid to be candid in the conversations she has during her bi-monthly episodes, and the effect this can have on a listener is astounding. Wille’s knows the best ways to rid the stresses from your life and find a way to focus on your happiness. What’s more uplifting than that? If you’re not already an avid podcast listener, hopefully, these uplifting picks will soon change that.